Strip off and install new roof covering to existing school sports hall and lean-to roof. The works included: - the replacement of the existing copper faced bitumen felt finish with a Kalzip overroof system, replacement of 14 roof windows, relocation of 2 entrance foyer roof windows and replacement of rainwater goods. 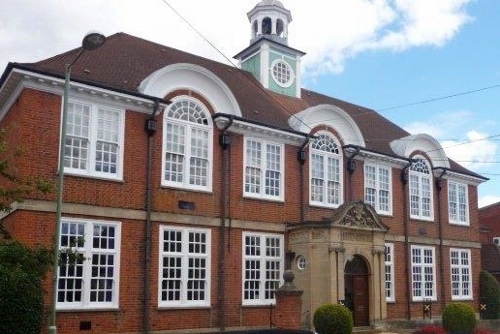 "MP Building delivered a very professional service, and their staff were at all times considerate to the needs of the school. The project was comleted on time and on budget, and we would have no hesitation in asking MP Building Ltd to tender for future work".